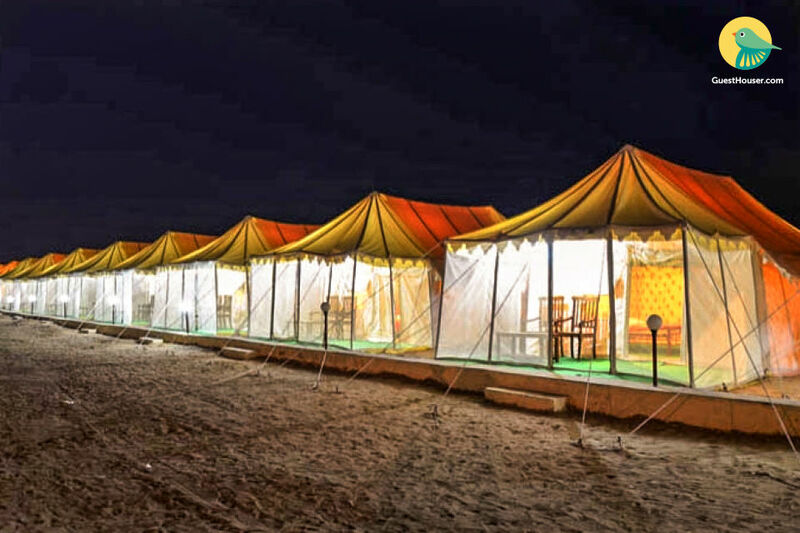 Camp is a premier travel destination for the tourists and the guests who come to visit the golden city of Jaisalmer, situated in Rajasthan, India. 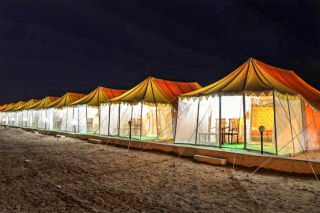 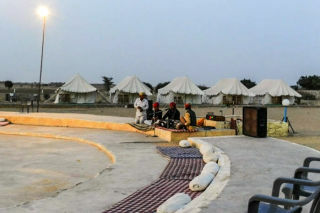 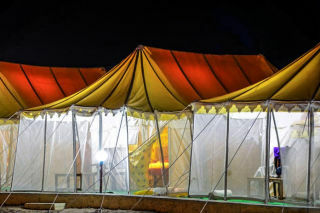 For those looking to escape into their own secluded sand dunes, we arrange for you a private campsite and provide camel/jeep safari, local folk dance/music entertainment, traditional Rajasthani dinner/breakfast. 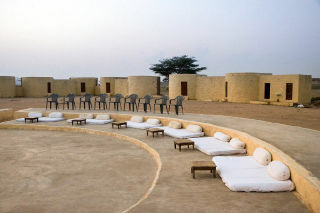 You can explore local villages, watch wildlife, and indulge in many other activities. 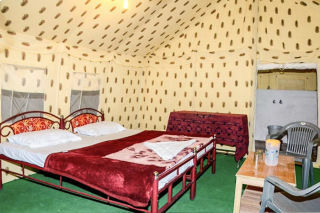 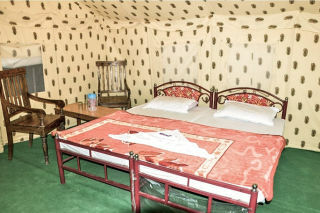 We have a guest house in Jaisalmer where you can relax, use our showers and leave your luggage. 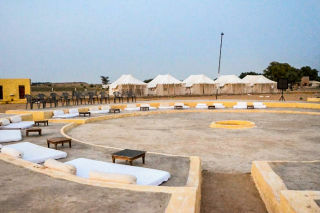 Our morning city tour will take you around the five must see sights of the Golden City before you depart for the desert.